Showing results by author "J. Andrew Herbert"
The Kell has died in a time of political uncertainty. Moctan to the East and Longbridge to the West share a tenuous truce, and when evidence suggests that his passing may not have been natural, Gregor of Durkshire and a team of hand-picked men are sent to the rival city state to uncover the truth. 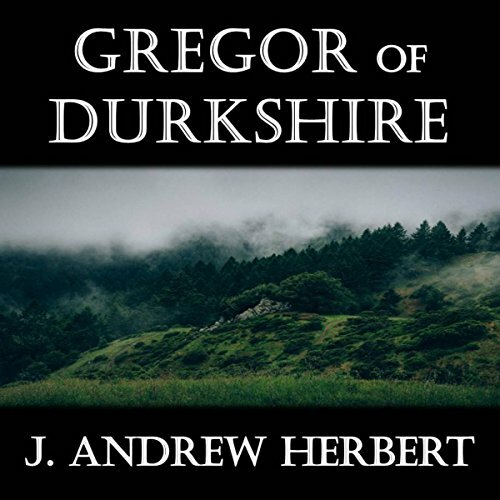 As Gregor works to root out possible corruption at the highest levels of Church and government, he finds that he must constantly weigh his allegiance to his men, his country, and his faith.